• 이외에도 Google Home Mini, Ryze Tello 미니 드론, Belkin Road Rockstar, LG Tone Pro 헤드셋, Mophie 배터리 팩, Canary 카메라 등이 있습니다. 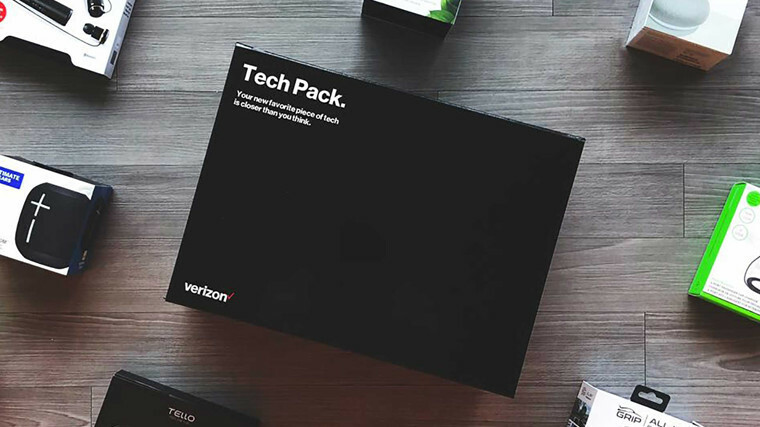 I cannot begin to tell you how many pointless ventures like this I've seen Verizon flirt with over the years. Morgan Creek의 4 천만 달러짜리 VC 펀드가 Crypto Winter의 전환점이 될 수 있습니다.